As I enter Catherine’s home I notice its that it is warm and inviting and the smell of delicious muffins is in the air. The wood stove is firing hot making the home feel extra cozy and comfortable. The two feet of snow covers the perennial garden outside and is visible from the floor to ceiling windows. The cathedral ceiling opens the house up making it feel very spacious. 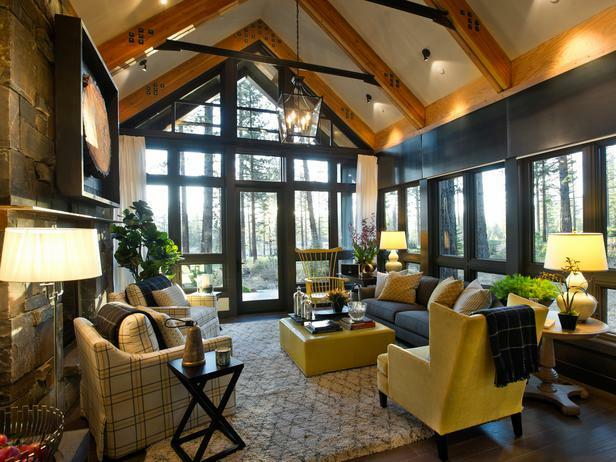 The open concept home has exposed rustic beams crossing throughout the entire home. There is something delicious baking in the oven. I walk through the house and see that the living room is filled with happy pictures of her trip to Israel with her family hiking through the stone streets of old Jerusalem, touring the majestic tower of David and caked with the mud of the Dead Sea. The family is so happy in those pictures. “Thank you for taking the time to do this interview. ” We sit down for coffee at the kitchen table with some warm apple spice muffins and steaming cups of coffee. The smell of sweet nutmeg and cinnamon is irresistible. I bite down into the warm muffin and enjoy it with all my senses. “mmm, this is delicious!”I exclaimed. “We just came back 4 months ago. It was the first trip that I gifted myself for finishing my Memory course. One of my struggles has been that I have struggled with insomnia for 12 years and I have felt it take a toll on my brain. One of my Personal Pivitol Needs (PPN’s) is true health. Not only does the brain control our thoughts but it is an endocrine organ that produces hormones. And balanced hormones make a person feel great. I have done many things from taking pills to acupuncture, stressful exercise, to farming and nothing has worked to balance my sleep. I had to deeply ingrain into my subconscious mind that sleep is the cornerstone to great physical health. I value great sleep and that it is great for my Brain. Good sleep is essential for the brain to function at an optimal level. The scientific studies are now coming out how poor sleeping habits are linked to Alzheimers. You see, my father has Alzheimers and dementia and I visit him in long term care. He struggled with poor sleep hygiene. This is not where I want to end up. I work very diligently to have good sleep habits. I had to wait to do my Memory course until I had good sleep. Previously when I tried to take this memory course it had kept me up through out the night. The technique used in this course was through working on visualization. It was intense to visualize for 3-4 hours a day and the visualization made my mind run for hours throughout the night. So I was not able to complete it. Hey this is a great and I’m glad to see the success that is coming your way in your life. I enjoyed reading this press release and you have a great week.